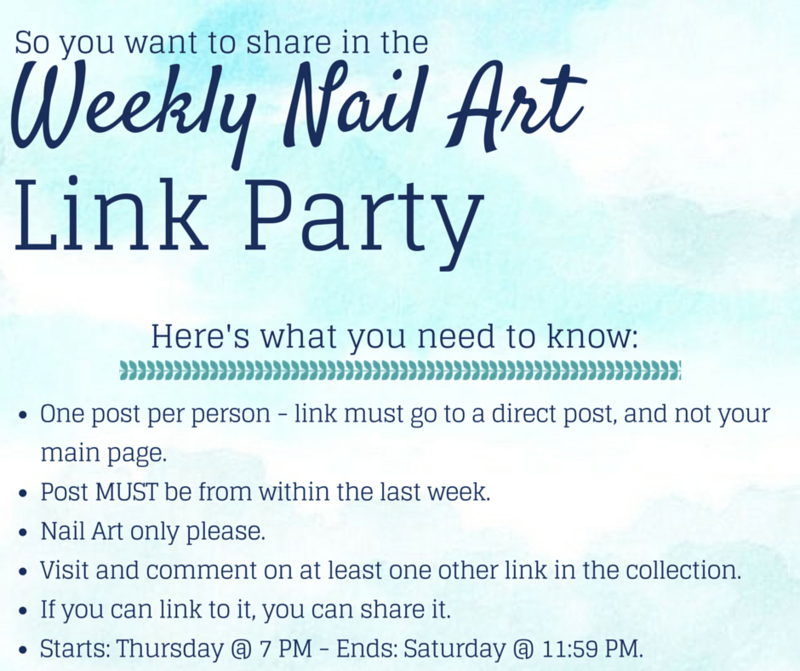 Welcome to the 13th nail art link party of 2015! I’m looking forward to seeing everyone’s adorable Easter manicures. Do share!